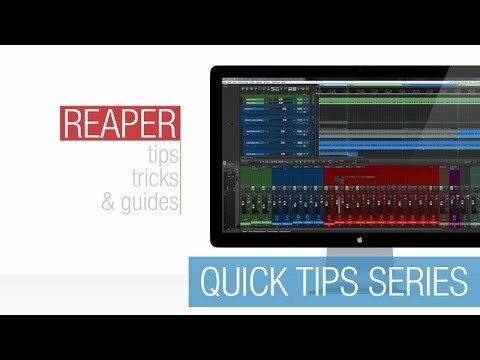 A Quick Tip for Cockos Reaper DAW on organizing your FX, VST’s, scripts and more using Smart Folders. 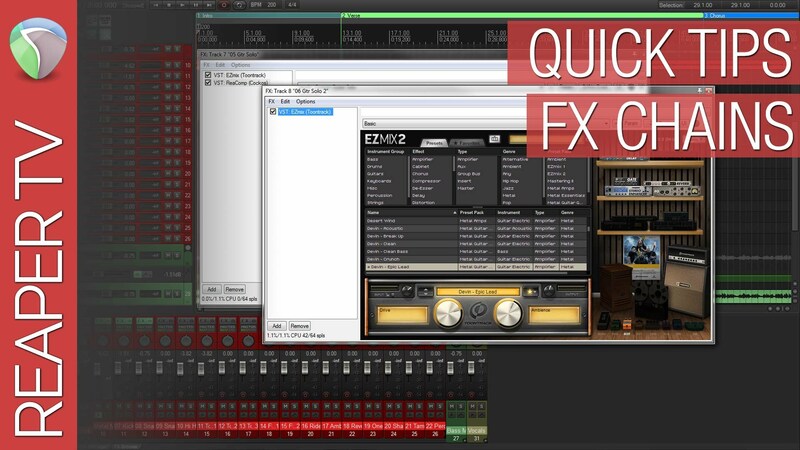 Drastically speed up finding the FX you’re looking for with this intuitive and powerful method of organization. Use simple conditional logic to include / exclude any FX you want without wasting time dragging and dropping them.